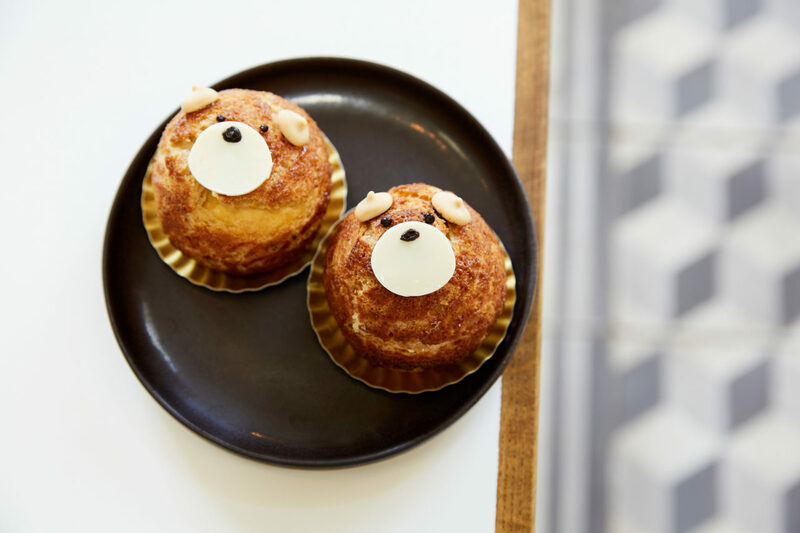 The bear shaped cream puff of the popular “Lily” cream puffs is here! We mixed custard and fresh cream in a maple-flavored pastry shell. It is alcohol free and children friendly.